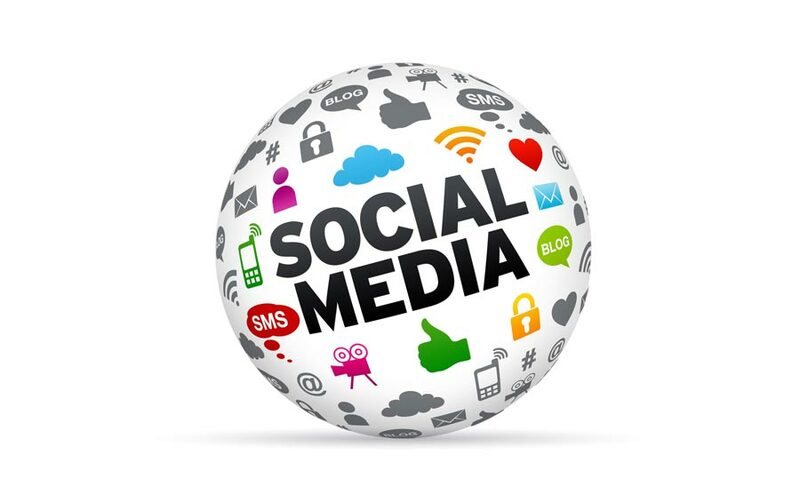 The social media phenomenon has understandably become a major preoccupation for the marketing world. The issue is that power resides firmly with the consumer and that many brands are not sure how to go about using social networks. One wrong move in this environment can become a nightmare for a brand. Just think for a moment about the number of well-known companies that have found themselves facing an onslaught of negative Web 2.0 publicity. The bottom line is that users are fickle and quick to express an opinion. The big question is, what can companies do to manage their brand reputation on the Web’s last frontier? First of all, marketers need to be careful not to intrude on users’ private conversations with cheap gimmicks and half hearted spin tactics. By failing to understand the importance of this they risk irritating consumers with the online equivalent of the hackneyed ‘buy one, get one free’ offer. The brands facing the biggest problems are those who don’t want to embrace Web 2.0. Arguably, it is because they are intimidated by the power user generated content wields over them. They can manage their reputations in the analogue and print world – that is relatively easy. Simply employ a PR agency and have a healthy advertising budget and well-publicised CSR commitments. The problem for them in the Web 2.0 world is that they are not used to consumers having a louder voice than them. For the marketing professional, this is a hard reality to swallow. The problem underpinning the whole situation is that companies are not yet clear on how to identify and influence brand advocates or manage their reputation within a wider social network environment. Brand advocates are critical for companies to effectively manage their reputation on social media sites. Very simply, these are individuals who are passionate about a brand or its product and will talk favourably and ‘independently’ about it. They are members with standing in the social community, who are likely to be listened to and trusted,. The most recent brand advocacy examples include an unofficial Primark appreciation society with over 94,000 members on Facebook and an official, branded O2 Facebook group, which attracted 63,000 members in its opening 11 days. Identifying users and supporters of one’s brand and then offering incentives for voicing support in a group often creates brand advocates. However, some brands like Primark, are already lucky enough to already have a number of brand advocates without carrying out any official activity on social media. In this case, brands should use this as an opportunity for consumer research and then introduce some kind of non-invasive presence to reward loyalty. Either way, users must welcome brands into the fold and they must also be absolutely certain that they not going to be interrupting conversations, and the key to this is providing information and content to advocates that is valuable and non-intrusive. For example, as a self-confessed brand advocate for a car manufacturer, I was contacted a few years ago after experiencing problems with one of their premium models. Concerned by the emerging negative impressions that were documented on an enthusiasts forum, the manufacturer quickly resolved the problem and provided me with information to positively reinforce its high customer service standards. At the most basic level, these kind of actions encourage goodwill. By taking this approach, brands will find that when they fall on hard times and come under fire, their brand advocates will help fight their corner. They will not single-handedly win the war for the brand, but what they will do is provide a sense of balance and perspective. As many will have noted already, seemingly innocuous situations can quickly spiral out of control on social networks. A few disgruntled comments can, almost overnight, become a pressure group with its own page on Facebook. Brand advocates can help mitigate the damage, relaying subtle messages from their preferred brand to the masses. Companies need to realise that brand management is a continuous process. It is important for brands to continually monitor social media – even though they may not want to admit to it – to identify the early warning signs that a potentially damaging situation is developing. In conclusion, brands are showing signs that they have started to get their heads around the fact that the customer holds all the cards. Only by truly understanding customers’ preferences and interests and respecting the personal nature of social media, will marketers be able to make use of social networks to communicate with consumers while still keeping tabs on their brand reputation. The Most Valuable Automotive Brands of 2012 Analysis: ITV should have chosen its Friends more wisely..